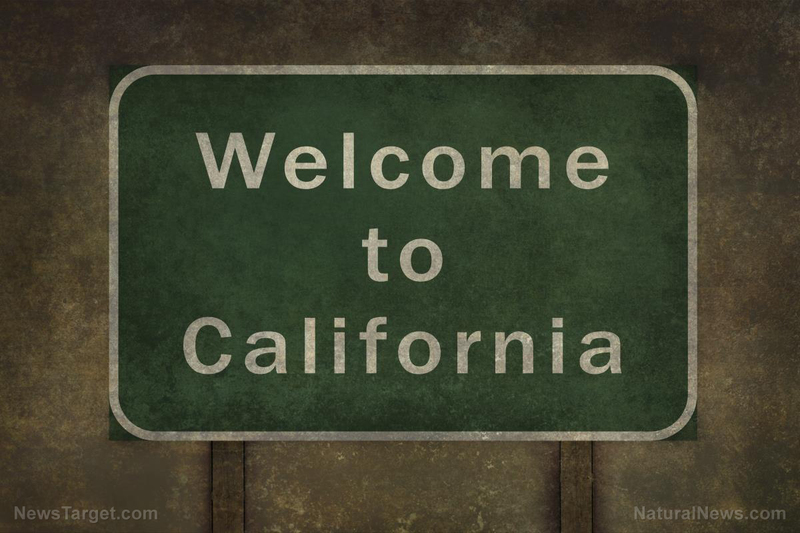 (Natural News) After decades of opening the states’ treasury to its increasingly dependent citizenry, California Democrats have finally learned a hard lesson in economics — and now their dependent citizenry is turning on them. As reported by the Sacramento Bee, the leader of the California Assembly, Anthony Rendon, has begun receiving death threats after he decided not to pursue legislation that would have provided universal health care to everyone in the state. He told reporters that both he and his family have received “distressing” death threats after he announced last week that Senate Bill 562 outlining a universal care plan was “woefully incomplete” and as such could not be advanced this year. “The threats that I’ve received are threats that, unfortunately, seem to be sort of a standard part of American politics these days,” Rendon said. He said one person tweeted that he prayed “someone checks his schedule for baseball practice,” which is likely a reference to the shooting of Republican lawmakers as they practiced for an annual congressional softball game earlier this month near Washington, D.C. The shooter, now dead, was a fanatical Left-wing Bernie Sanders supporter. Rendon also said that any anger at him was “misdirected” and that people ought to be much more focused on stopping congressional Republicans’ plans to repeal and replace Obamacare — which is imploding all over the country, by the way — because doing so would allegedly cause ‘millions’ to lose coverage (never mind that tens of millions who have coverage right now can’t afford it and can’t use it). Then Rendon explained why he is really opposed to the universal health care plan: He’s figured out there isn’t any way to pay for it. Under the plan, health care for all is expected to cost a whopping $400 billion per year, far more than the state can manage. State lawmakers estimate that California would continue receiving about $200 billion annually in local, state and federal funding, but would have to raise the additional $200 billion, via — you guessed it — higher taxes, primarily, to create the new “single-payer” system. At present, California’s entire annual budget is only $180 billion. Senator Bernie Sanders and leading Democrats are calling the Republican health care bill a death sentence for thousands of Americans. The Republicans’ proposed replacement for Obamacare narrowly passed the House Thursday, with all 193 Democrats voting no. “#AHCA will devastate Americans’ healthcare. Families will go bankrupt. People will die,” tweeted Sen. Elizabeth Warren, D-Mass., Newsweek reported. Apparently, the Left-wing mindless masses of California have been successfully indoctrinated by their Democratic masters to believe that.